AEC (Auto Export Corporation) – we are a globally active company headquartered in Canada with locations throughout Germany and Belgium. 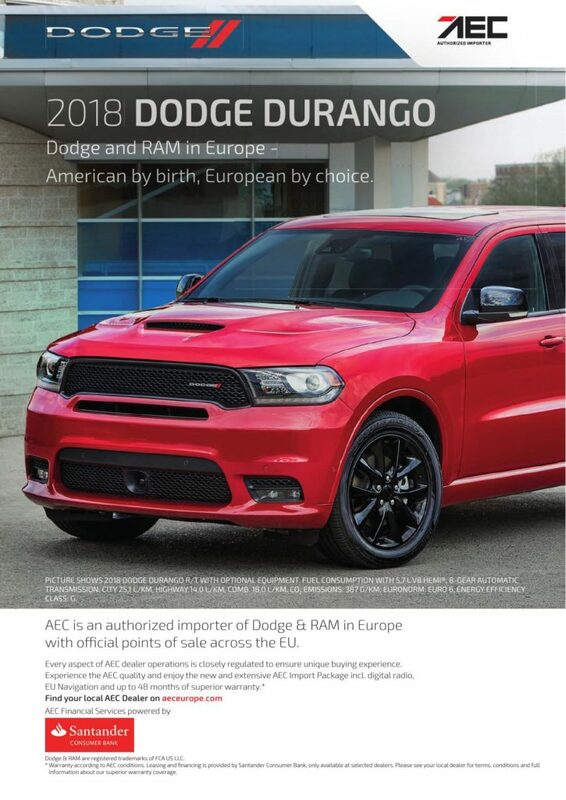 As an authorized Dodge & RAM importer we deliver vehicles via our broad-based distribution network of 150 AEC distributors Europe-wide – including 40 AEC dealers in Germany alone. 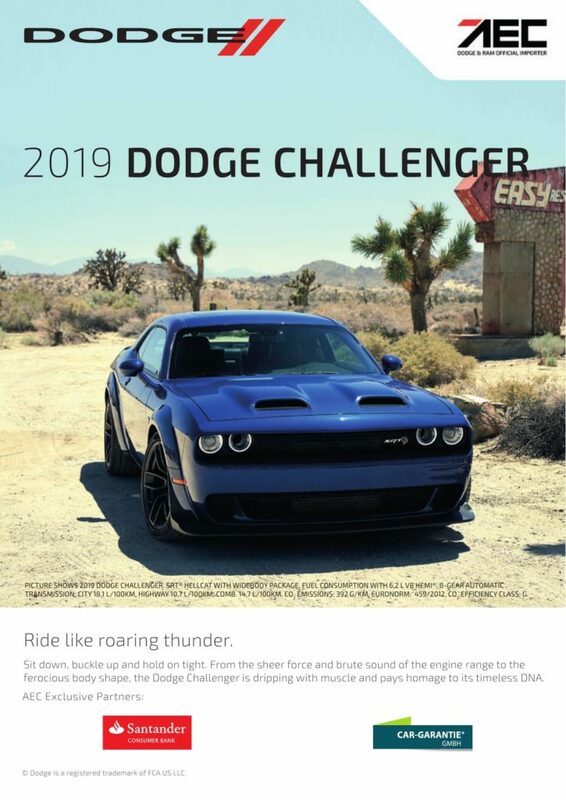 We offer our European partners Dodge and RAM-series vehicles like Charger, Challenger, Durango and RAM 1500 as well as MOPAR Parts. 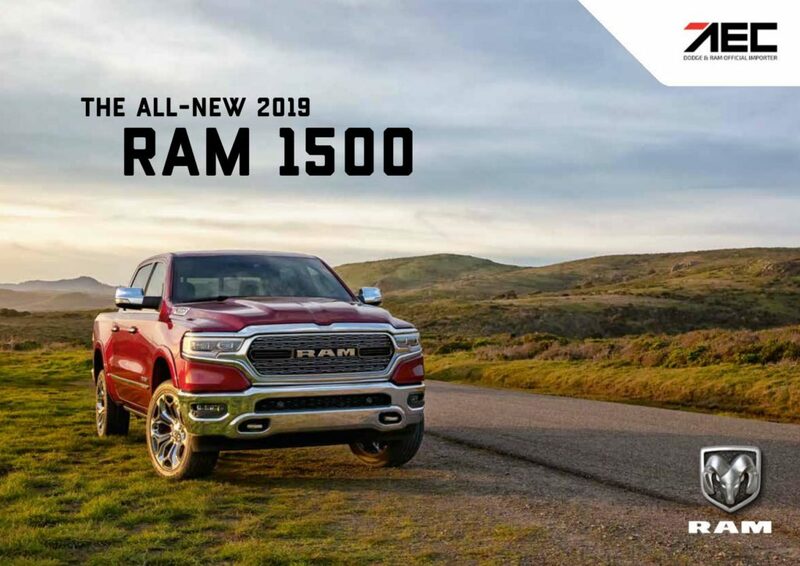 Through direct delivery from the manufacturer, our dealers are a safe and reliable source of Dodge and RAM vehicles for end-consumers. We take pride in our work, which is why we go the extra mile to ensure you receive the best automotive solutions for your business. 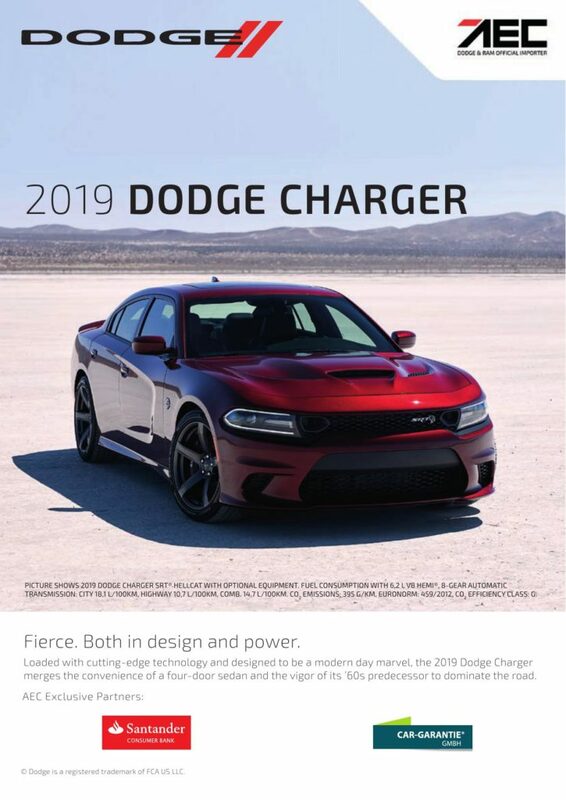 Our expertise in the export of North American cars, their homologation, shipping and logistics will make your purchase experience efficient and enjoyable. 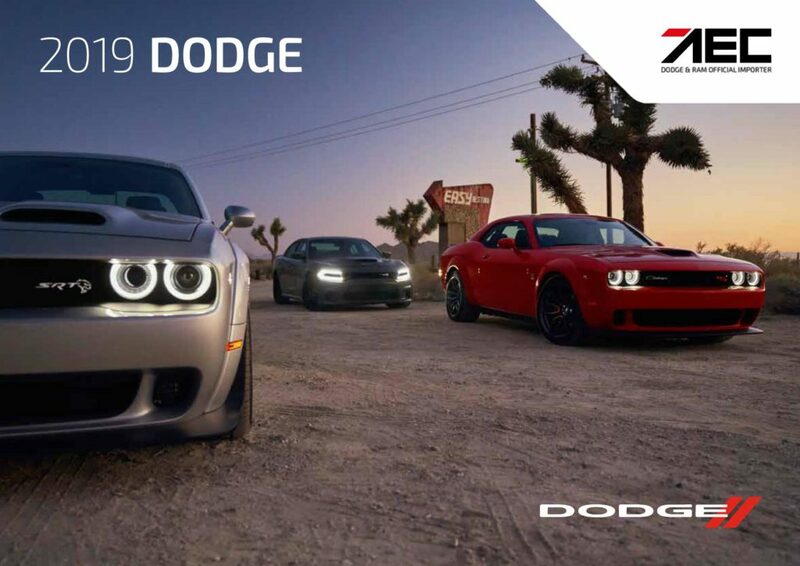 With over 150 AEC dealers across the entire European Union, we maintain Europe‘s largest retail dealer network for Dodge and Ram products. At AEC we not only understand your complex mobility needs but we can actually fulfill them with a tailor-made and reliable concept that is as unique as your company itself. 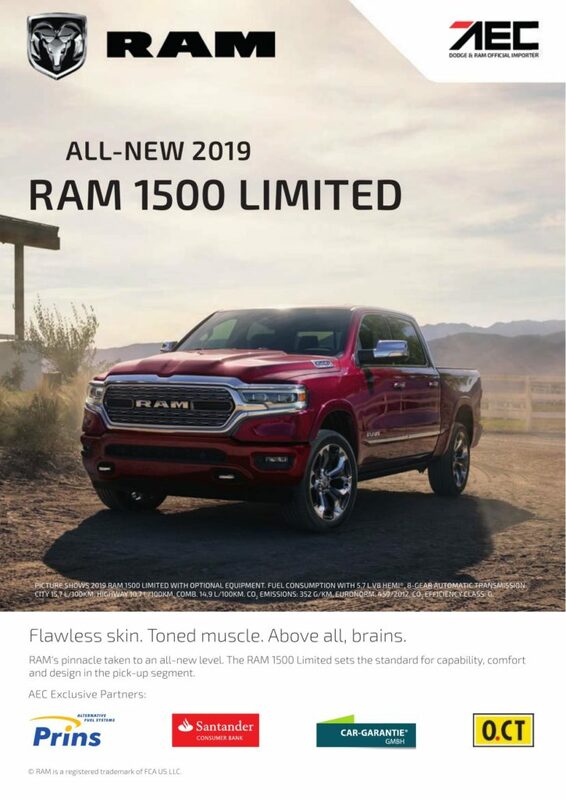 The Dodge & RAM vehicle lineup, which includes four different models, range from the iconic 2-door coupé to the multi-functional but still luxurious pick-up, offering something for every fleet of cars. Our comprehensive and customized procurement and fleet solutions will help your company make processes more effective. We will help you choose vehicles and optimize your company’s financing costs.